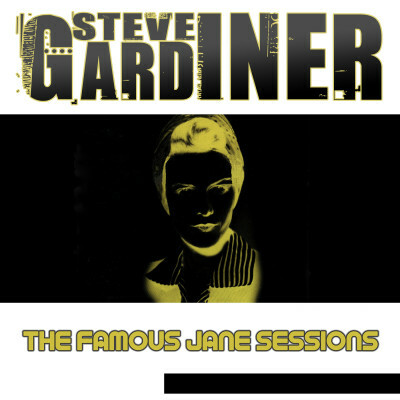 Steve Gardiner is a music producer based out of Ottawa, Canada. He is a alternative pop/rock recording artist in his own right, with an impressive catalogue of music (singles and full length albums) available at all of your favourite online music stores! With charted songs in Canada and Europe and past deals with Sour Music Sony, and Hypnotic A&M records, Steve has established himself as an entertainer, singer, songwriter, frontman (In And Out, Thermocline) and music engineer and producer. 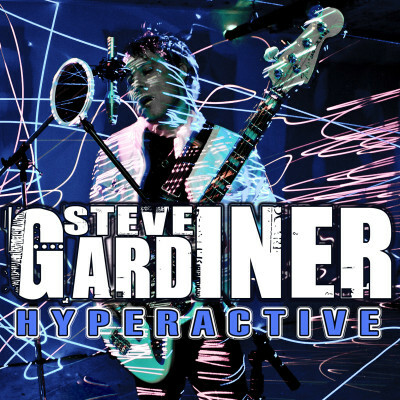 He is best known for his solo contributions, search Steve Gardiner on Spotify, or at the iTunes store to have a listen! In 2012, Steve founded www.sgmgroupartists.com a record label dedicated to finding, signing and developing young artists. 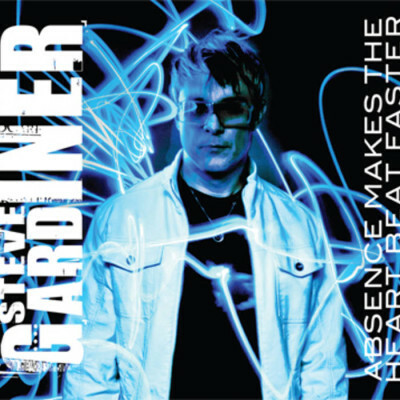 He has worked with number of artists as a producer, including Andrew Cassara, 4 Point Panic, Stefani Fedra, Nick Freddy, Malinda Aiello, and many others. He also co-founded www.youthxcanada.ca in 2017, a project dedicated to taking artists across Canada, touring youth centres talking about youth mental health while exchanging culture through music and arts. This project is partnered with Youth Centres Canada, and Partners For Mental Health and continues to develop as a performance opportunity for many artists interested in bringing awareness to youth mental health issues using the languages of music and arts. Steve continues to feed his passion of bringing new music to fans all over the world through his ever growing family of music enthusiasts.